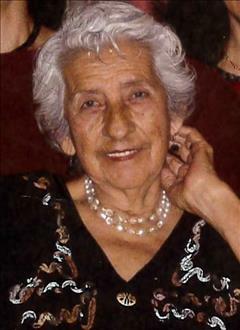 Olivia R. Zamora, 94, passed away on Monday, February 11, 2019, at her residence in Brownsville. 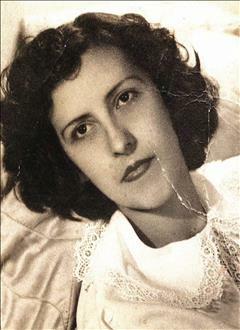 She is preceded in death by husband, Refugio H. Zamora; sons, Jose Refugio and Oscar Zamora; a daughter, Minerva Zamora. Mrs. Zamora is survived by her children, Maria Elida Z. Rodriguez, Juan Francisco Zamora, Gracie Z. Kaull, Raul Zamora, Nasaria Z. Medina, Ricardo Zamora, and Arnoldo Zamora; 24 grandchildren, 41 great-grandchildren, and 12 great-great-grandchildren. Visitation will be held from 1 pm to 9 pm with an Evening Memorial Service at 7 pm Wednesday, February 13, 2019, at Garza Memorial Funeral Home. Visitation will continue at 9 am with a Chapel Service at 2 pm Thursday, February 14, 2019, at Garza Memorial Funeral Home. Interment will follow at Rose Lawn Memorial Gardens.